Happy Kitchen Sink Stamps Monday! 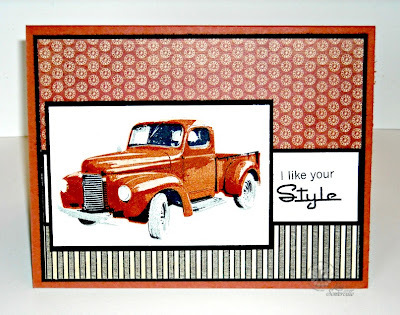 This week I created a CAS card using Kitchen Sink Stamps Multi Step Classic Old Truck stamp set. 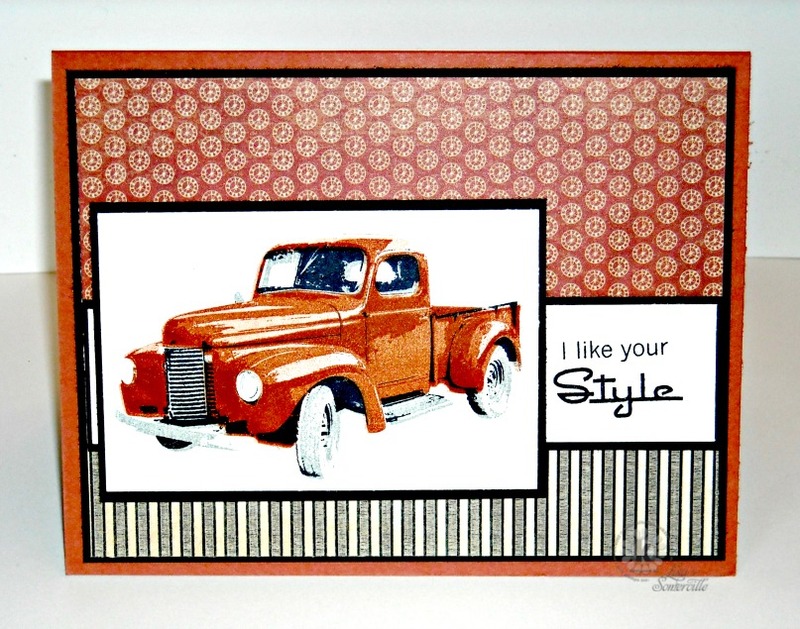 I love how you stamp this truck! FAB!